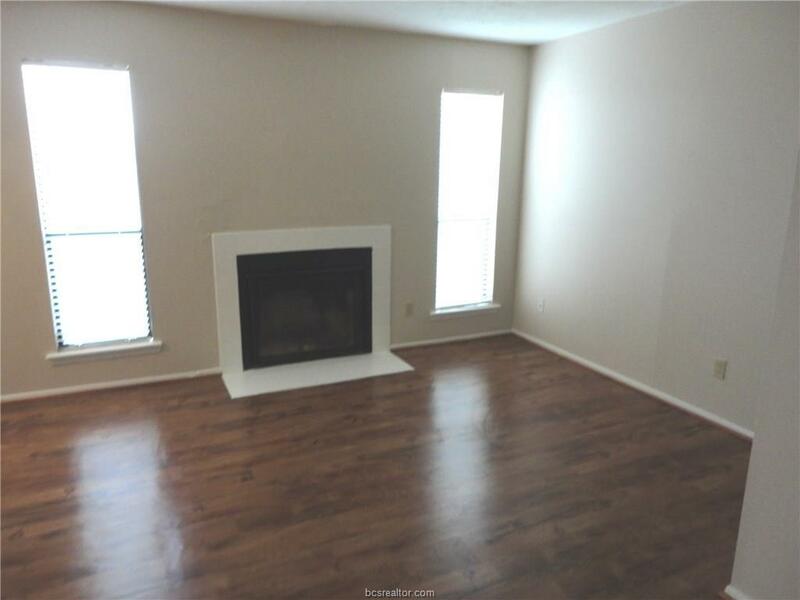 This nicely maintained downstairs 2 bedroom and 2 bath condo is close to new shopping areas and the new Walmart. 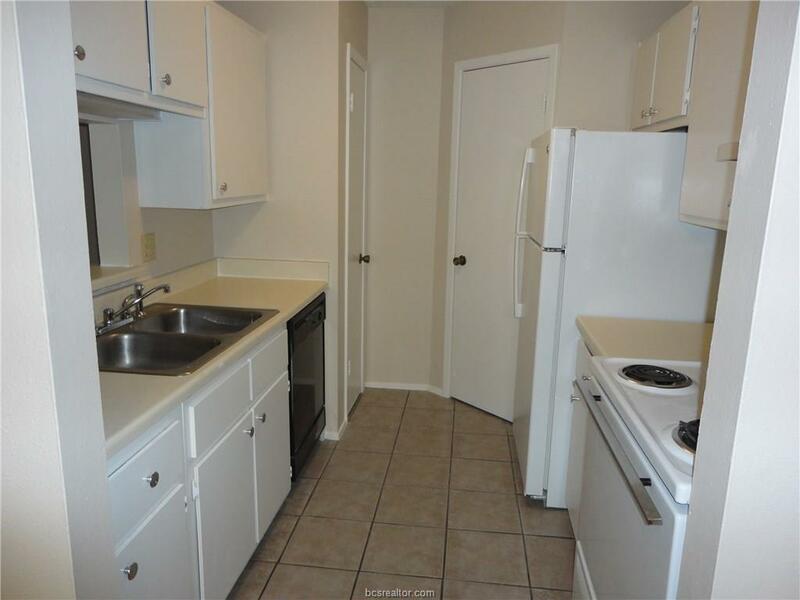 This unit was refurbished last year and has a updated range, refrigerator, and a dishwasher. Recently painted and has newer lighting fixtures. Nice living area with an adjacent dining area. 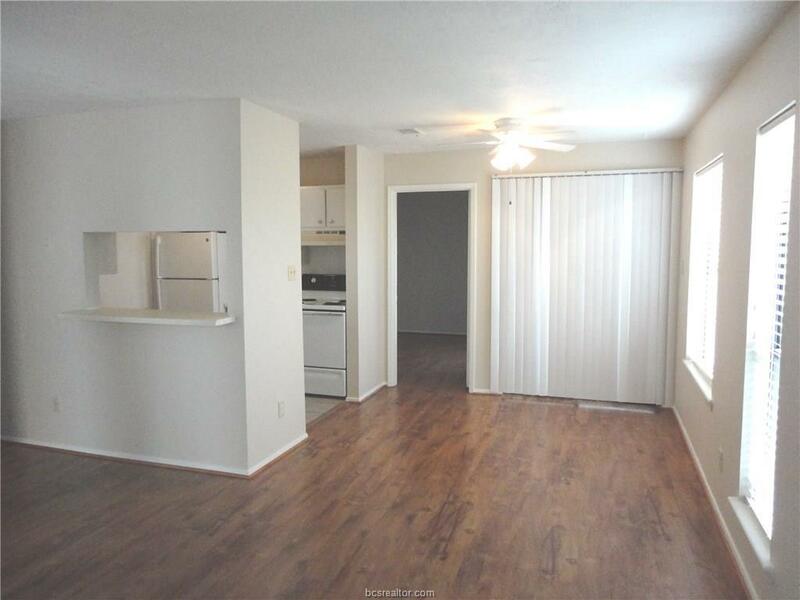 Currently leased through July 31, 2019 for $700/month. Landlord pays water and trash thru the HOA fees. Pictures of this condo unit are of a vacant unit that is similar. Listing information © 2019 Bryan-College Station Regional Multiple Listing Service. Listing provided courtesy of Jennifer B Fredericks of Inhabit Real Estate Group.